If ever there as a style of wine that is at one with the earth - it's biodynamic wine. The (complex) concept is that everything in the universe is interconnected & biodynamic farming requires a strict adherence to the rhythms of nature, the earth, the cycles of the moon and our movement in relation to the sun & stars. The concept of Biodynamics started in the 1920's with Austrian philosopher Rudolph Steiner (yup, the same guy as the schools) and it is a holistic way of farming and viticulture which is the oldest, anti-chemical agricultural around, it's even older than the creation of organic farming in the 1940s. Domaine-Thomson are on the brink of submitting their application for Biodynamic certification as we speak - exciting times! This central Otago winery only makes Pinot Noir & this is clearly a case of find what you're good and do it well. This Pinot Noir has flavours of blackcurrant & black cherries and a sort of spiciness on the tongue which makes me wonder what this wine will taste like in 5 years time. I always find the mark of a quality wine is when you can enjoy it now, but also wonder where it has yet to go over time. To find a Central Otago Pinot Noir for $29 is becoming a more difficult task day by day, to find one of this quality at that price is near impossible. Buy it by the case & see what it does in 1, 3 & 5 years time. Millton in Gisborne was New Zealand's first biodynamic winery which is something that they are (rightfully) very proud of. Their "Opou Vineyard" Chardonnay made me so very happy. 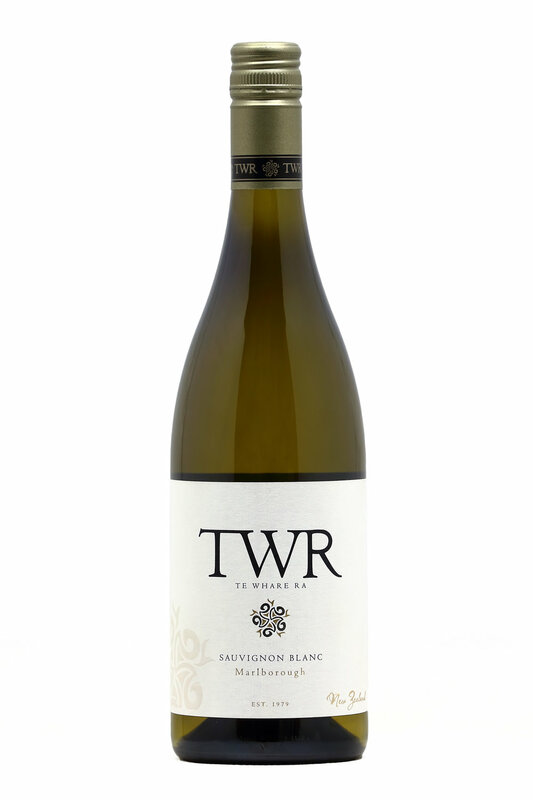 This is everything a great Chardonnay should be, teaming with fresh apple & stonefruit flavours & just the right balance of creamy and nutty that begs for you to pour another glass. Some wines make me happy just because they exist - this is one such wine. $32 and worth every penny. If you can stand having it and not drinking, and I'm pretty sure I can't, this is another one to age for the next few years as I'm pretty sure it will get better and better. I really have just brushed over the VERY basics here of biodynamics, to know the full story & to understand it properly I recommend checking out the Demeter website for more information.